Sizzix PREMIUM CREASE PAD 655092 at Simon Says STAMP! 655092 /5.4 This item is on reserve until If you would like to reserve this item now, you may purchase it now with the rest of your order. We will hold your order now and ship your entire order as soon as this item is back into stock. If you would like your order to ship now, please place this item on a separate order. 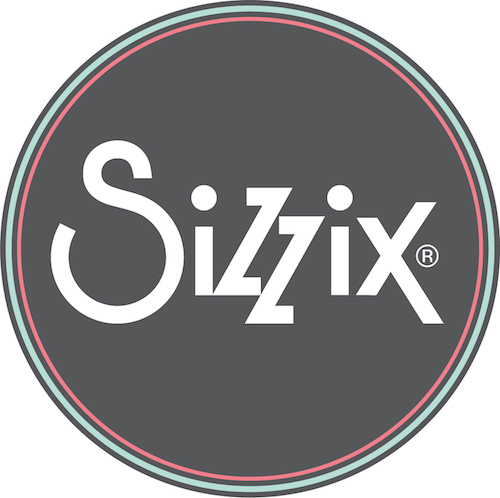 Success, Sizzix PREMIUM CREASE PAD 655092 has been shared! The Sizzix Premium Crease Pad is a recommended when using crease-rule Bigz and Originals dies for cards, envelopes, bags, boxes and pockets in the BIGkick, Big Shot and Vagabond Machines. The Premium Crease Pad helps create subtle fold lines. Use with the die if the steel rule of the die fails to cut the shape completely. This product requires use of Standard Cutting Pad (sold separately). Cutting pad size: 6.25 x 5.625 x 0.125 inches (15.88cm x 21.91cm x 0.32cm).